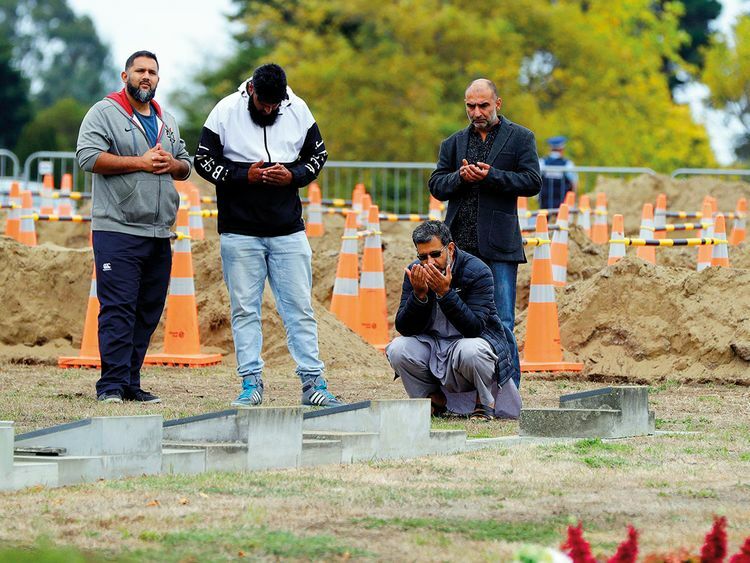 CHRISTCHURCH: Kamran Nasir was in a finance lecture in Australia when a gunman slaughtered 50 people during Friday prayers at two mosques in the New Zealand city of Christchurch. 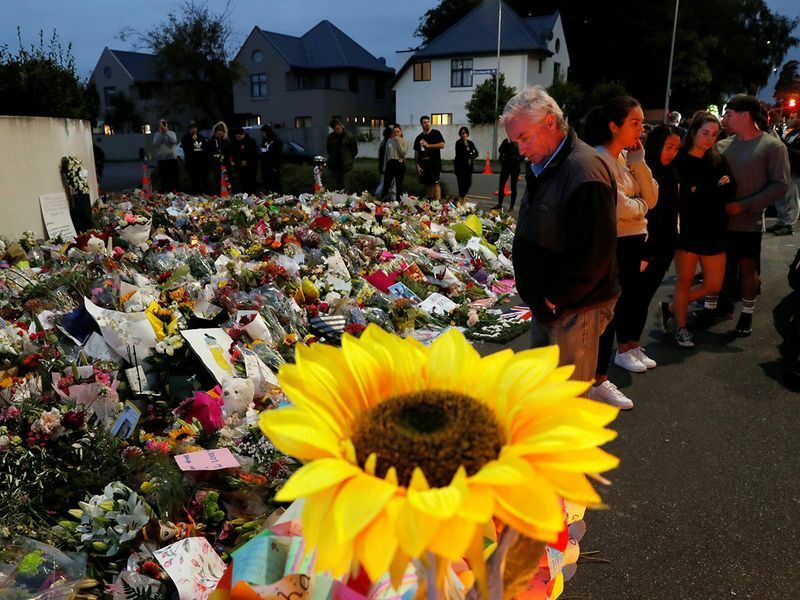 Within hours he had joined a band of about 60 volunteers on their way to wash the dead victims, in the sombre aftermath of New Zealand’s worst modern mass shooting spree. “We got this text they need volunteers,” Nasir, 35, told Reuters. “It literally unfolded in an hour and half and we were running to the airport to catch a flight,” he said, sitting with four friends who had also dropped everything to offer help.